CBD has been in the news an awful lot lately. In fact, cannabis in general has been featured commonly in both national and international news headlines, with the laws seeming to change constantly surrounding the plant and its usage. 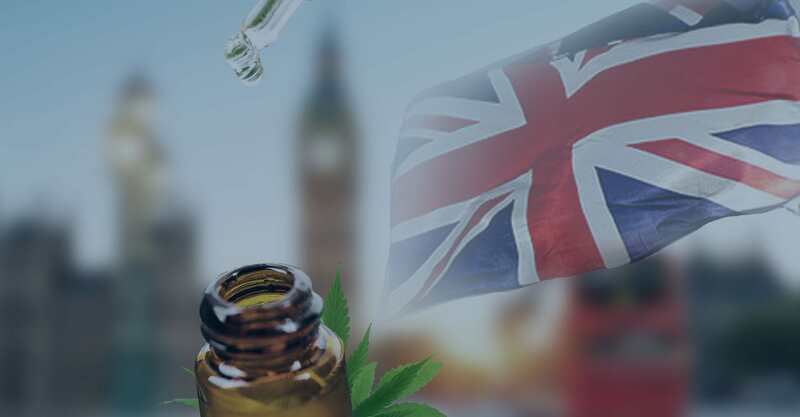 There have been many questions about whether the UK will make a similar move and begin to look at how we view cannabis and its various compounds. 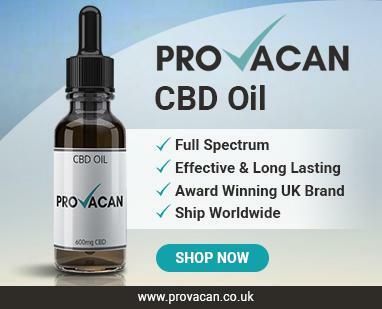 It was recent news that CBD is under review in the UK, and it has recently been legalised for medical use. However, a lot of the headlines seem to muddle up CBD and cannabis, and many of the journalists began to investigate whether cannabis would be legalised recreationally. The legalisation of CBD for medical use and the full legalisation of cannabis are worlds apart in reality. In this article, we break down the sensationalist headlines and get to the bottom of CBD usage in the UK. First of All, What Actually is Cannabidiol? With the use of CBD here being a fairly new thing, some people aren’t entirely sure what it is. CBD (short for cannabidiol) is a cannabinoid, meaning that it is one of the molecular compounds from within the cannabis plant. The two most well-known cannabinoids are CBD and THC. CBD is a non-psychoactive compound, meaning that it will not get the consumer high. Furthermore, it is being used as a health supplement by numerous people. 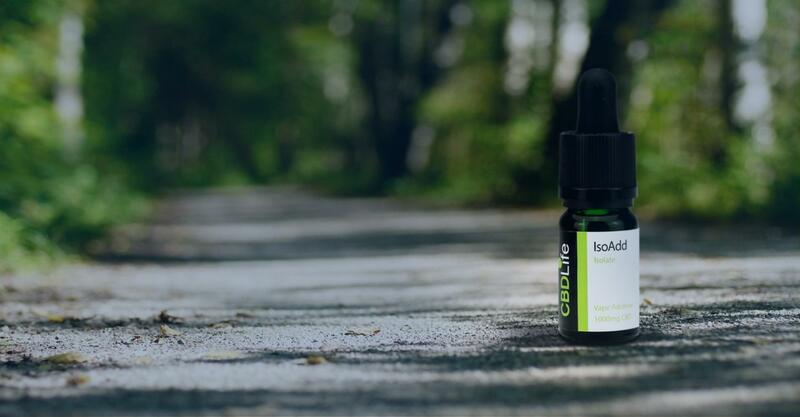 The reason it is thought to have beneficial effects is because it interacts with an innate system we have called the endocannabinoid system (ECS). This consists of a network of cannabinoid receptors and endocannabinoids that we produce ourselves, and it works to maintain homeostasis by regulating a number of bodily functions including sleep, temperature, memory, and mood. 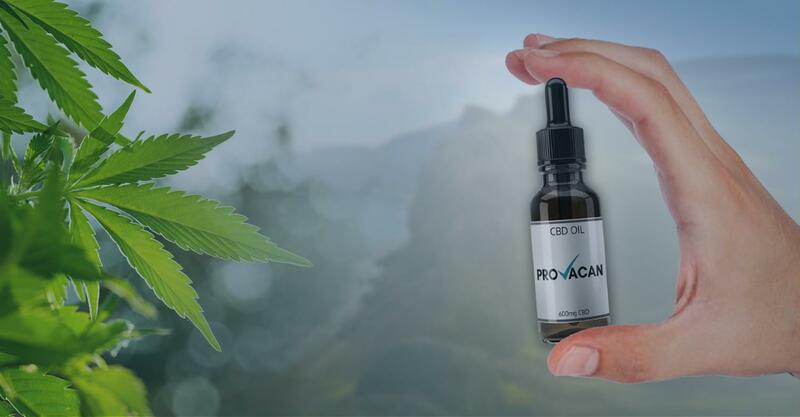 When people take CBD, it stimulates the creation of endocannabinoids, which then bind with their corresponding receptors to produce certain effects around the body. Since the ECS regulates things, CBD essentially helps the whole system to function a little better. 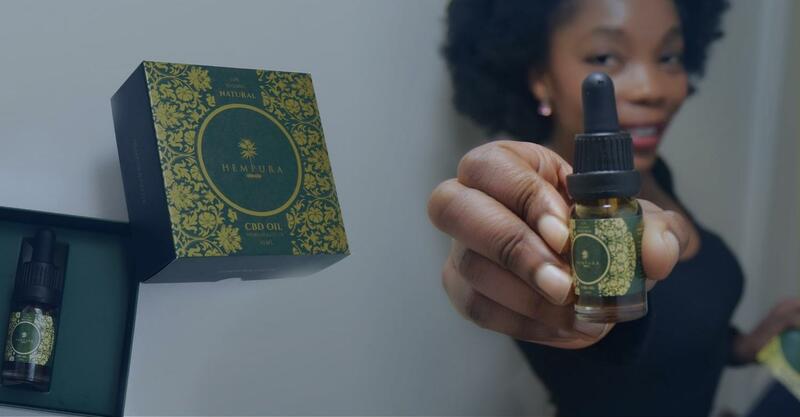 According to the World Health Organisation (WHO), CBD is generally well-tolerated in humans and it does not have the potential for abuse. There is a limited list of minor side effects, including drowsiness, dry mouth, and nausea, but none are fatal and generally they are much better than the side effects of common pharmaceuticals. 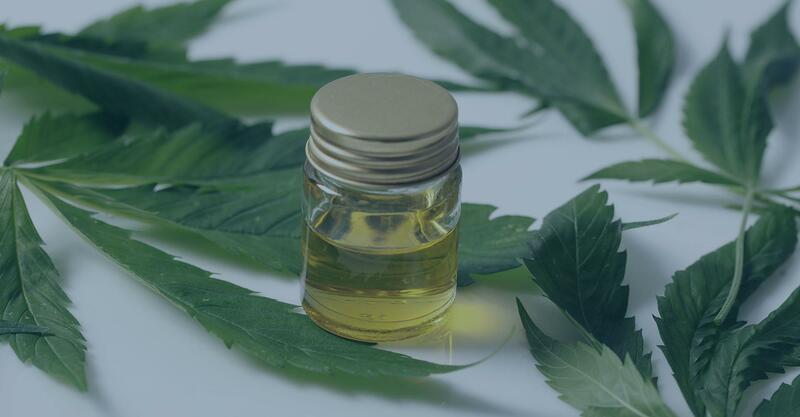 In short, CBD is an all-natural compound found in the cannabis plant, and it is thought that it might have some potential to be used in medicines due to the way it interacts with the ECS. Uruguay was the first country in the world to fully legalise cannabis, all the way back in December 2013. Some countries also have the substance decriminalised, meaning that possession and consumption of small amounts is not enough to warrant arrest or a fine. Then, recently, Canada’s liberal Prime Minister Justin Trudeau passed a Cannabis Act, meaning that cannabis will be able to be legally purchased and sold in Canada within just months. That being said, Canada was renowned for a lax attitude toward weed, with some dispensaries opening before the Act was passed – the presence of cannabis in some municipalities was pretty much ignored. Trudeau’s reasoning makes a decent amount of sense. On Twitter, he wrote, “It’s been too easy for our kids to get marijuana – and for criminals to reap the profits. Today, we change that.” With the legalisation of cannabis, people will simply buy it in a store rather than from criminals – it takes money out of the black market and prevents it being sold to minors as shops will require ID checks. The USA has also been making moves. Although marijuana is still illegal on a federal level, individual states have been changing their policies on cannabis. Some have made medicinal cannabis legal, while others have completely legalised the plant. Although things are changing, it seems that we are far from a general consensus. Why is CBD Being Reviewed? Meanwhile, in Britain, former Conservative leader William Hague conducted an article for the Telegraph in which he accused the UK’s marijuana policy of being “inappropriate, ineffective, and utterly out of date.” This sparked huge televised debates on the matter, with various panel shows calling together people with strongly opposing, fiery views on the subject. The timing of this debate was preceded by the case of Billy Caldwell, a 12-year-old boy from Country Tyrone in Northern Ireland, who was admitted to hospital for his seizures. Billy suffers from a rare form of epilepsy and struggles to control his seizures. Desperate, his mother took him temporarily to Canada where they tried cannabis-based treatments, and his seizures were dramatically reduced. However, upon return to the UK, despite Charlotte Caldwell declaring the oil which contained THC, the medication was seized at Heathrow airport. Billy began to suffer his seizures all over again, and was deteriorating rapidly. After much debate and a surge of public support, Billy Caldwell was granted an emergency license from the Home Office to be allowed to use cannabis-derived medication. Alfie Dingley, a 6-year-old from Warwickshire, underwent a similar ordeal and has also been granted an emergency license. Public outcry erupted: If cannabis was capable of improving the quality of these children’s lives so dramatically, why isn’t it a commonly offered treatment? Home secretary Sajid Javid shared this line of thought, and he instigated a review into the legalisation of cannabis for medicinal use. The review will first look at which types of medications would provide a benefit to patients, and also whether changes should be made to the classification of cannabis as a result. CBD oils and other cannabis medications are already legal in Australia, Germany, Switzerland, Norway, the Netherlands and several U.S. states – it should only be a matter of time before the UK steps up. What is the Future of CBD in the UK? The truth is that the future of cannabis in the UK is completely up in the air. Currently, CBD oils are legal to possess, sell, and use as long as they contain less than 0.2% THC and are made from industrial hemp. However, the reclassification of the plant could change things. In July 2018, it was announced that medical cannabis would be available on prescription from the NHS “by the autumn.” And as of November 2018, it has been the case that doctors can prescribe it. This, of course, does not mean that doctors can prescribe cannabis in its raw form, but medications derived from the plant will apparently be available for patients who have tried all other avenues of treatment. This is a good first step, as it is clear from the cases of Alfie Dingley and Billy Caldwell that cannabis-derived medications really can work. As for making these medications more widely available, it’s unlikely that this will happen for years to come. Moreover, Mr. Javid said that this was “in no way a first step to the legalisation of cannabis for recreational use.” The government has a very strong stance on this currently, but it seems that public attitudes toward cannabis are already shifting, and they will likely continue to do so as prescription cannabis becomes more normalised. In the distant future, the UK might even go the way of Canada, but there is no reason to hold your breath just yet.